Chemistry is a highly competitive subject in Advanced Level. Therefore, if students want to learn Chemistry in better way, they should write answers to more questions. 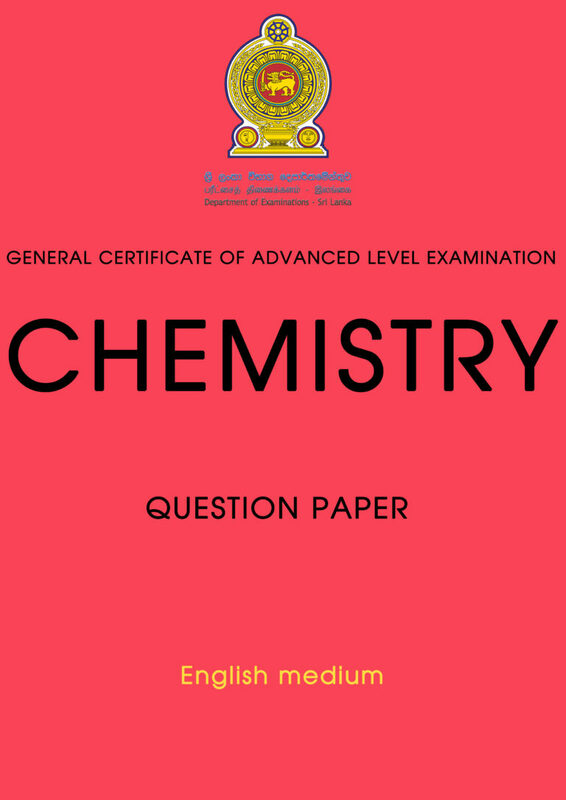 Department of Examination sri lanka introduce prototype question papers for A/L Chemistry. 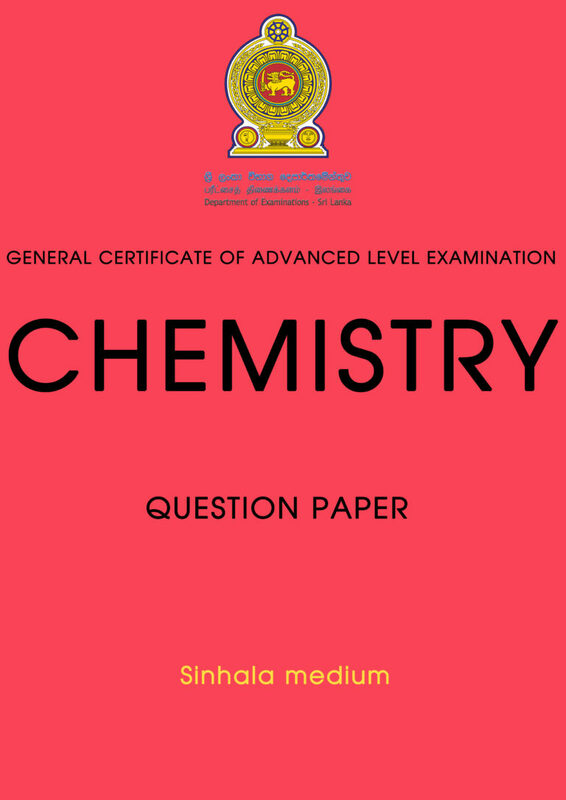 So you can now download A/L chemistry prototype model paper in mathematics lanka our official website. 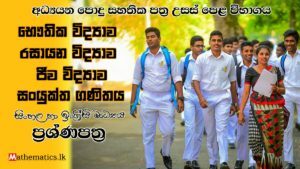 සිංහල මාධ්‍ය රසායනික විද්‍යා ප්‍රශ්ණ පත්‍රය බාගත කරන්න. ඉංග්‍රීසි මාධ්‍ය රසායනික විද්‍යා ප්‍රශ්ණ පත්‍රය බාගත කරන්න.